MN Pit Bull Rescue: 2.3.19 Meet Odie & Otto! 2.3.19 Meet Odie & Otto! 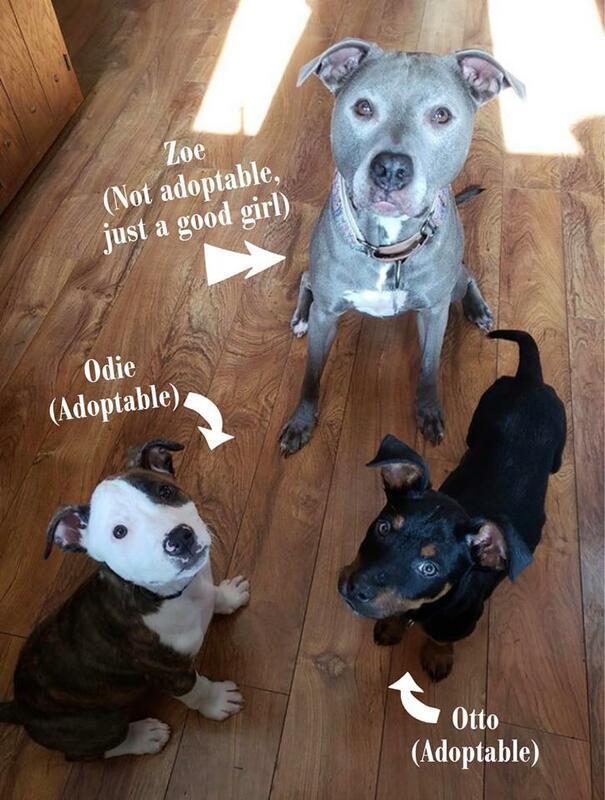 Meet Odie & Otto (and their pal, Zoe)! Odie is a 10 week old pittie & Otto is a 12 week old rottie. 2.26.19 Meet the Puppies-Mark Your Calendars! 2.13.19 Volunteer of the Month- Mark! 2.12.19 We need your help! 2.1.19 February Dog of the Month- Mari! 2.5.19 Meet Faith & her Country Crew!